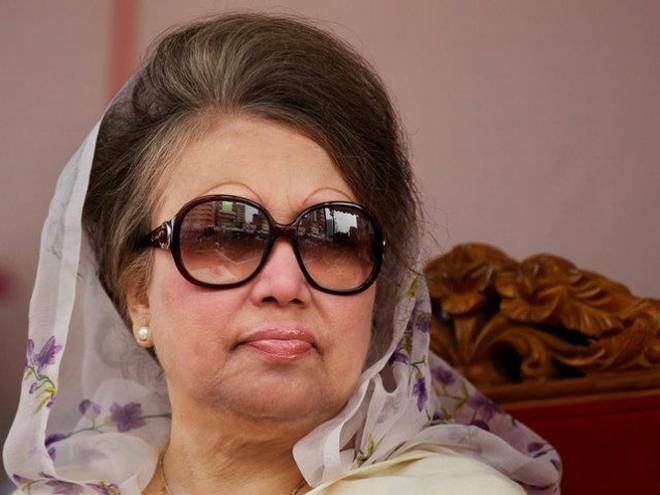 Dhaka, Dec 6 : The Appellate Division of the Supreme Court on Thursday upheld the High Court order that had granted bail to BNP Chairperson Khaleda Zia in a case filed under the Explosive Substances Act over the arson attack in Cumilla on January 25, 2015. The seven-member bench of Appellate Division led by Chief Justice Syed Mahmud Hossain passed the order following a petition filed by the state. On October 15, Khaleda’s lawyer filed a bail petition with the High Court after the Special Judge Court-1 of Cumilla denied the former prime minister bail on September 13 in the case. The HC accepted Khaleda’s appeal for hearing and issued a rule seeking explanation as to why she would not get bail on October 24.